Following the success of previous tours we are pleased to offer this quality tour as we return once again to the popular resort of Lido di Jesolo. 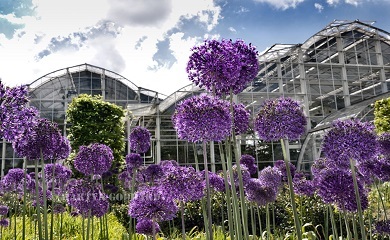 Join our day out to RHS Wisley Gardens in Surrey, the historic home of the RHS. After the success of our tour last year for 2019 we return to the Finistere. Brittany is a rugged region with a mix of spectacular coastline, historic towns and rambling countryside. An inclusive value for money tour to the beautiful Austrian Tyrol a region renowned for its magnificent mountains, lush pastures, picture book villages and chalets with flower bedecked balconies, a rich culture, music and dance.